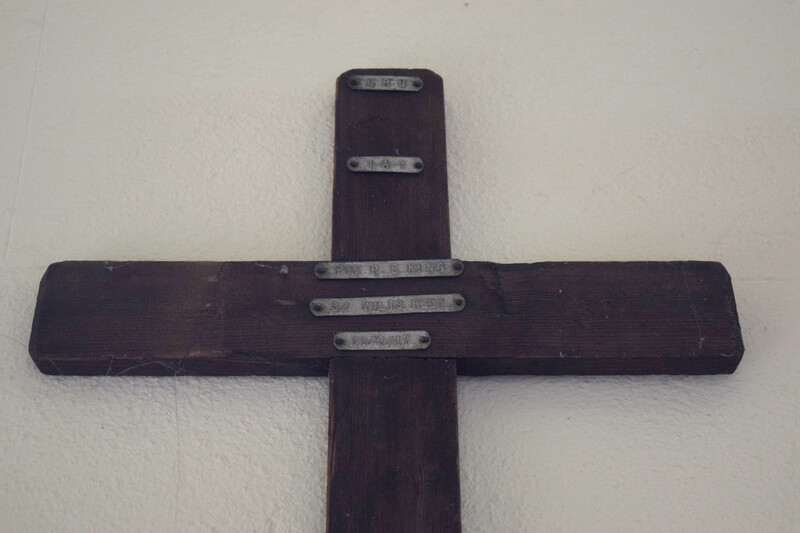 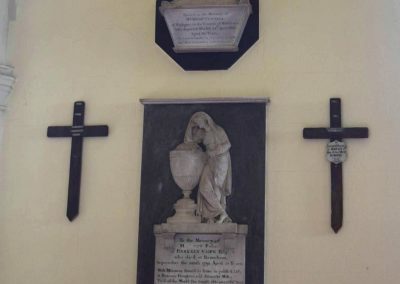 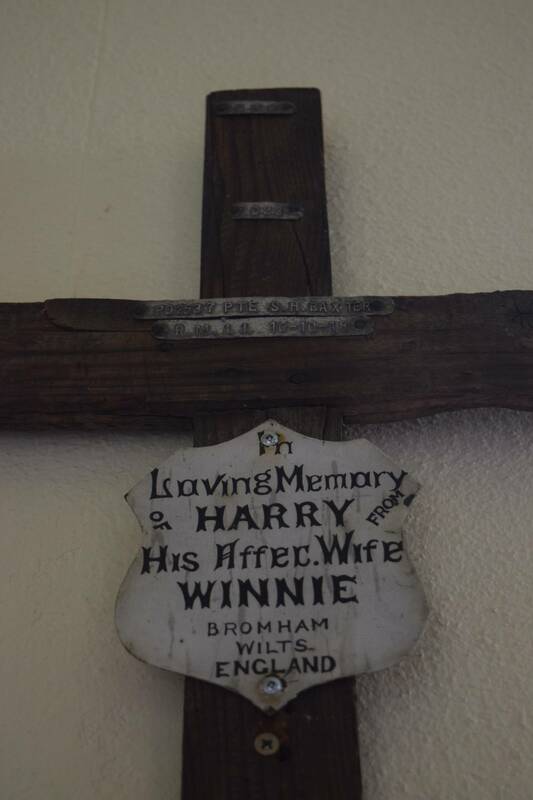 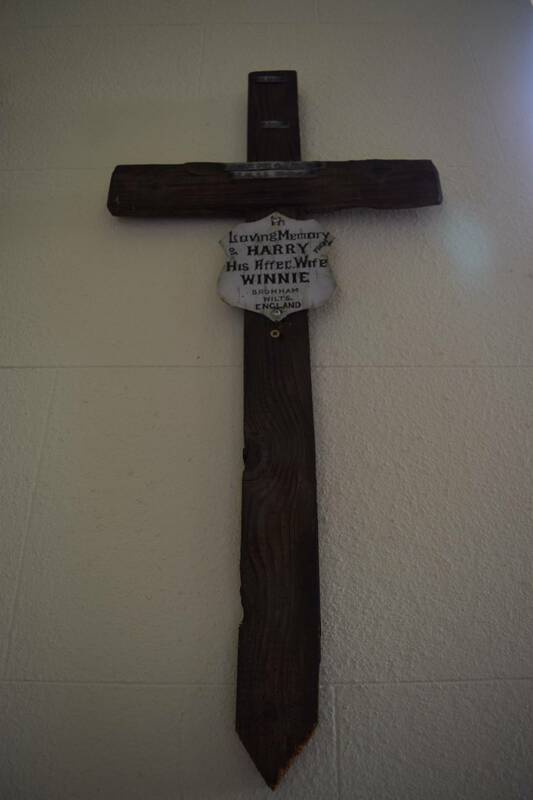 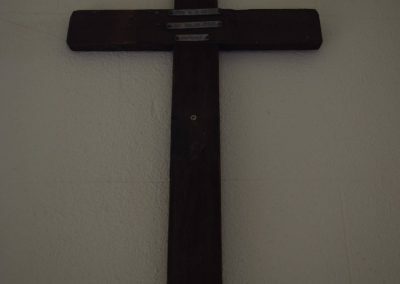 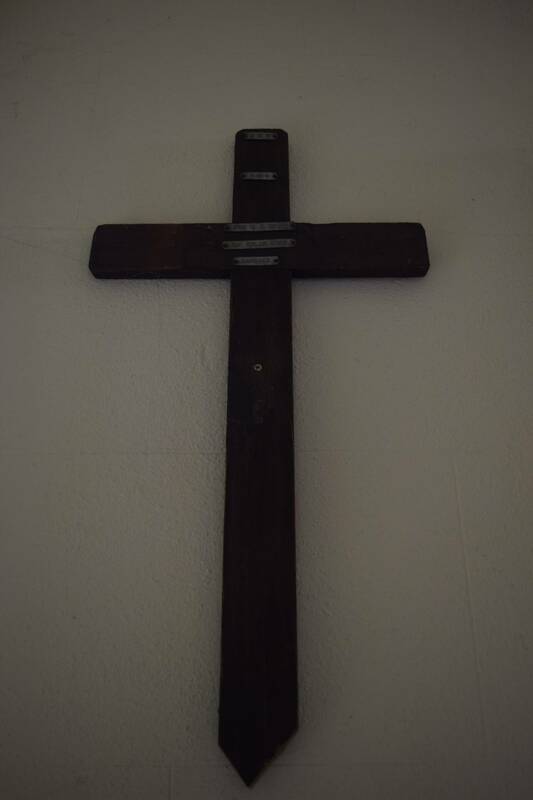 Notes and observations: One of two crosses in the church. 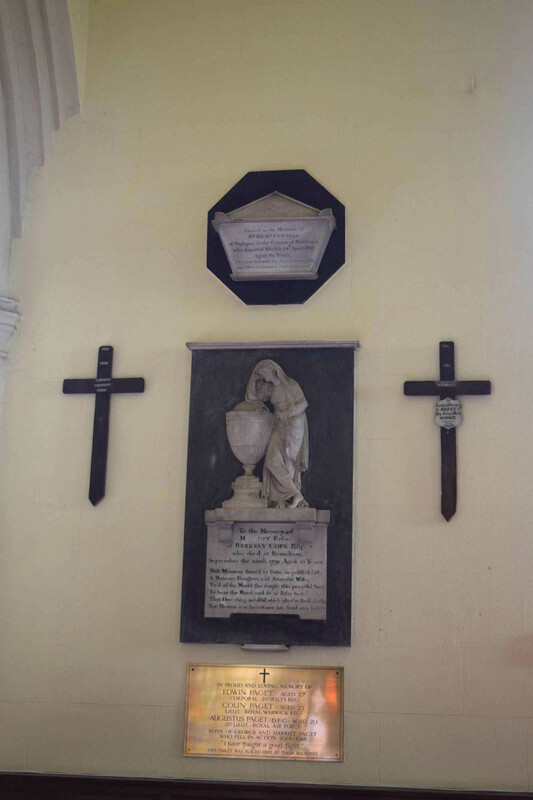 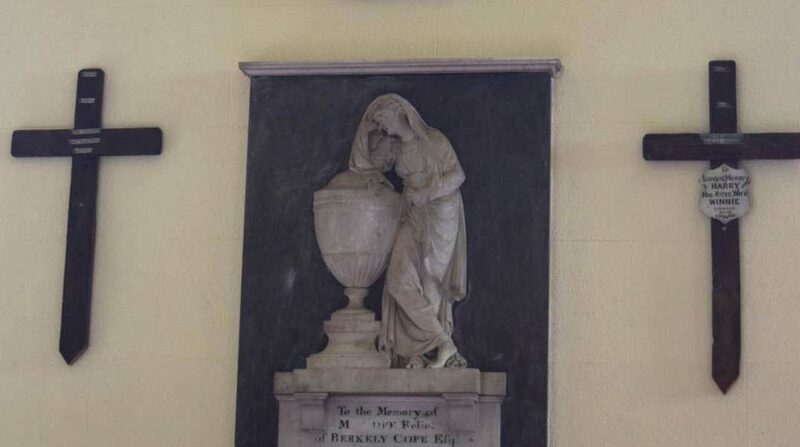 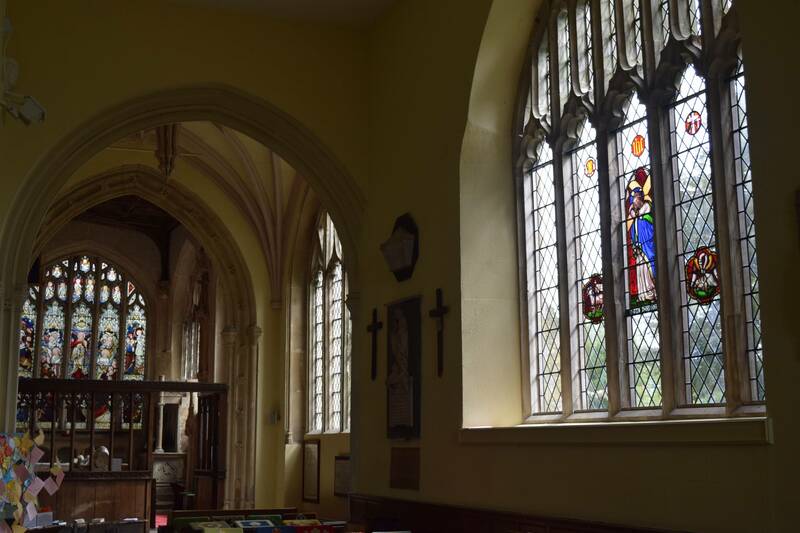 See separate memorial photo in the church. 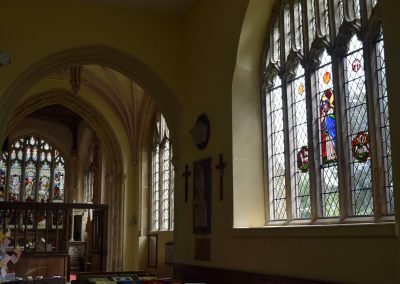 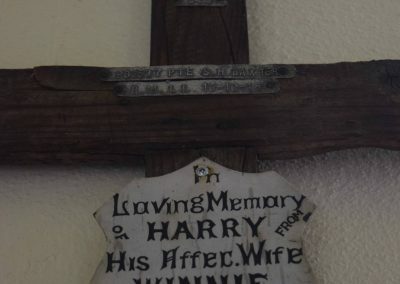 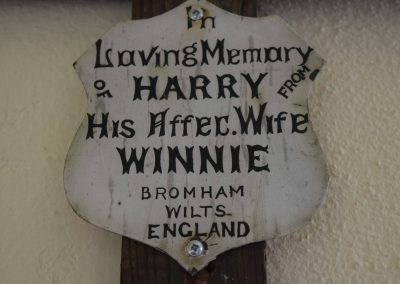 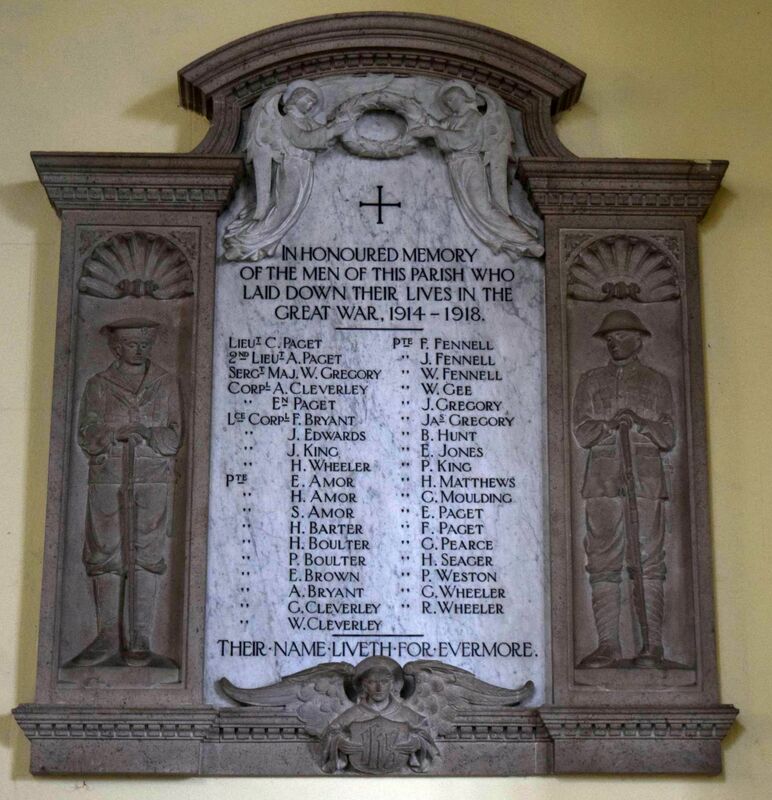 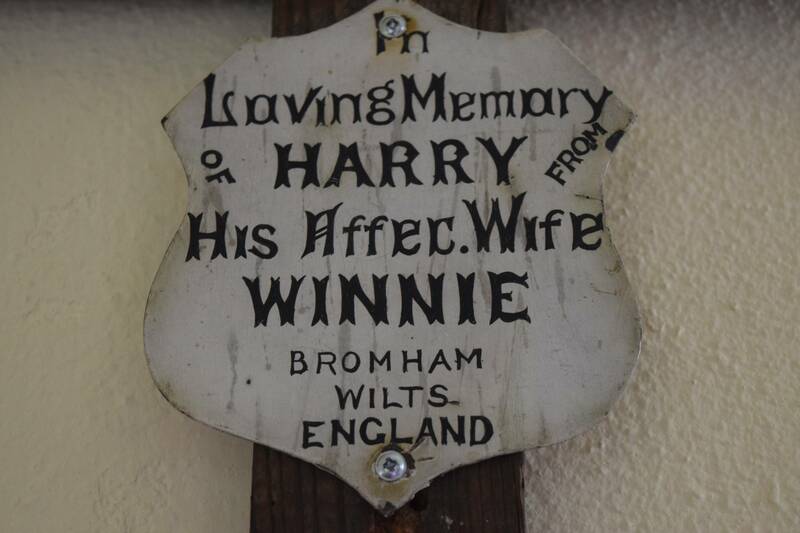 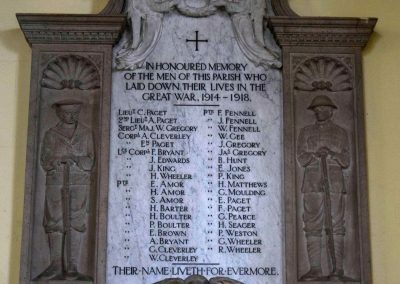 There is much more information about Harry BARTER at http://www.wiltshire-opc.org.uk/Items/Sutton%20Veny/Sutton%20Veny%20-%20Roll%20of%20Honour%20WWI%20-%20Harry%20Barter.pdf which shows him married in this church to Winnie. 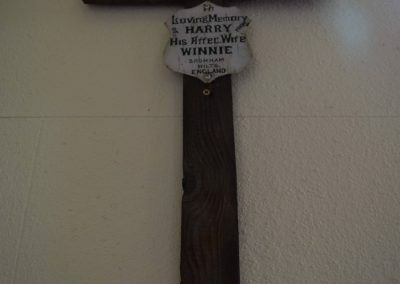 His number however is PO/2527(S).